In 1921 the Yishuv pooled together its various self-defense units into one central body called Haganah (The Defense). 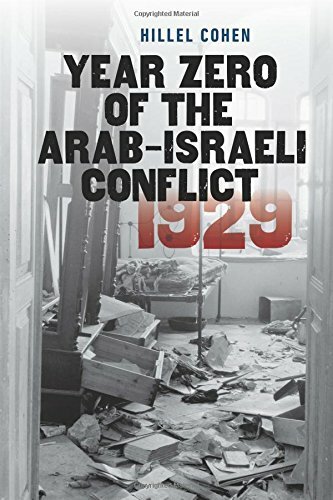 Between Arab hostility and the reluctance of Britain to effectively police, or to support Jewish self-defense measures, the Jews were coming to a realization that would be one the pillars of future Israeli life and policy: that we can only rely on ourselves for our own security. 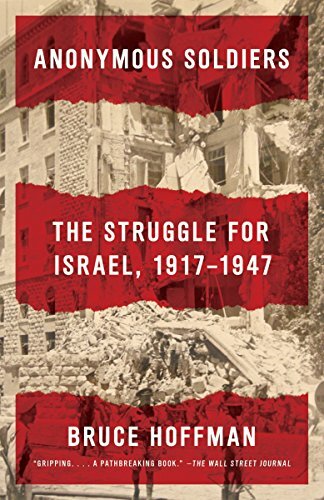 The Haganah had a policy called havgalah, meaning “restraint.” The Haganah could use violence to defend Jewish communities, but they could not attack the Arabs first. 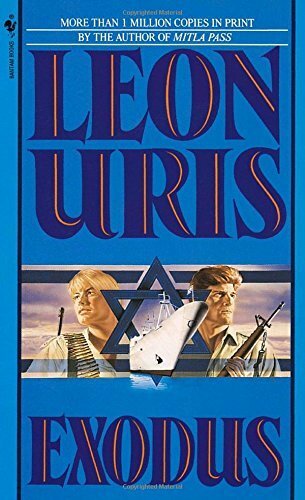 This later put the organization at odds with the Irgun and Lehi. 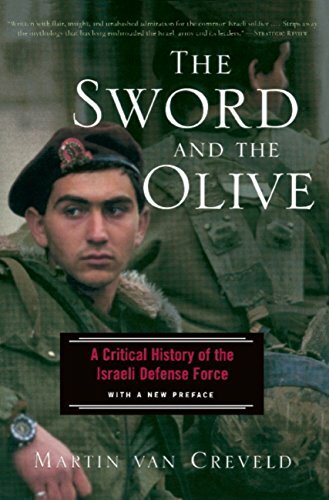 The Haganah wasn’t just a Jewish self-defense force in Palestine. By World War two it was also an underground railroad, bringing Jews from Europe and the Middle East into Palestine to escape persecution and, ultimately, the Nazis. Following the war the Haganah continued smuggling Jews by the tens of thousands in defiance of British policy, most famously aboard the ship Exodus in 1947. The Haganah’s elite fighting unit, the Palmach, produced many of Israel’s early military heroes.